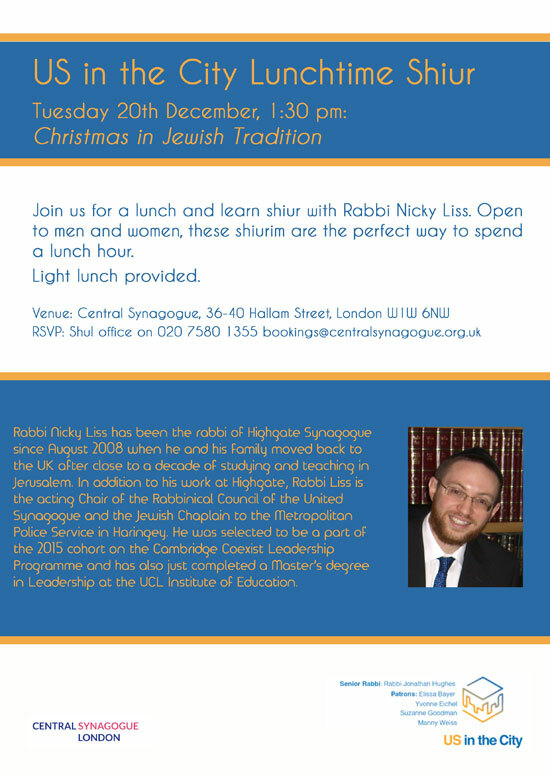 Rabbi Nicky Liss has been the rabbi of Highgate Synagogue since August 2008 when he and his family moved back to the UK after close to a decade of studying and teaching in Jerusalem. In addition to his work at Highgate, Rabbi Liss is the acting Chair of the Rabbinical Council of the United Synagogue and the Jewish Chaplain to the Metropolitan Police Service in Haringey. He was selected to be a part of the 2015 cohort on the Cambridge Coexist Leadership Programme and has also just completed a Master’s degree in Leadership at the UCL Institute of Education.